We found 29 results matching your search criteria. 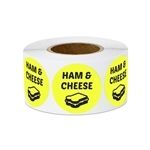 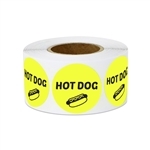 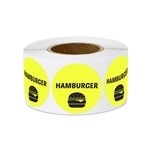 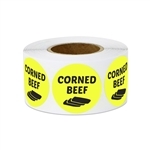 Size of Label : 1" x 1"
Brightly colored for food packaging such as breakfast burritos, sandwiches, hoagies etc. Perfect use for Grocery, Supermarket, Meat Section, Restaurant or Kitchen etc. 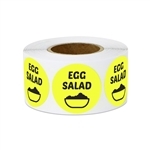 Brightly colored for food packaging such as carton of eggs, breakfast burritos, sandwiches, hoagies etc.